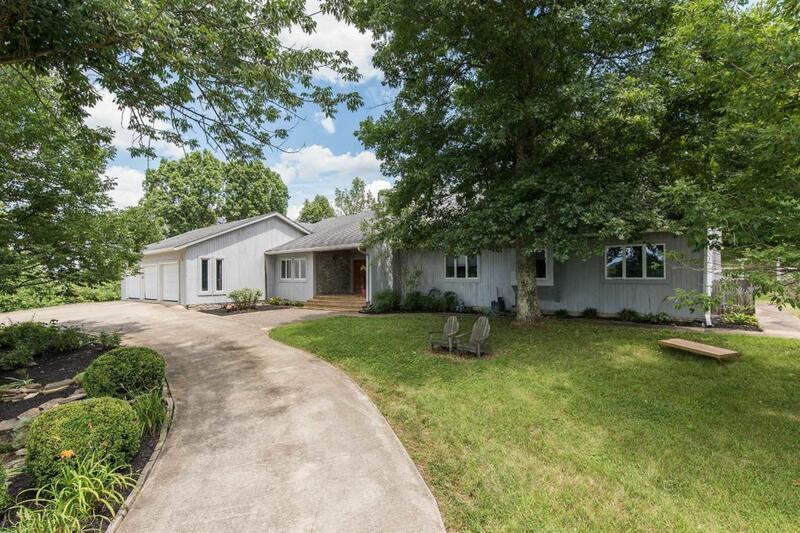 1500 Sheley Woods, Nicholasville, KY 40356 (MLS #1816482) :: Sarahsold Inc. ENJOY the view from the front porch of this home! It is enough to make you fall in from the start! 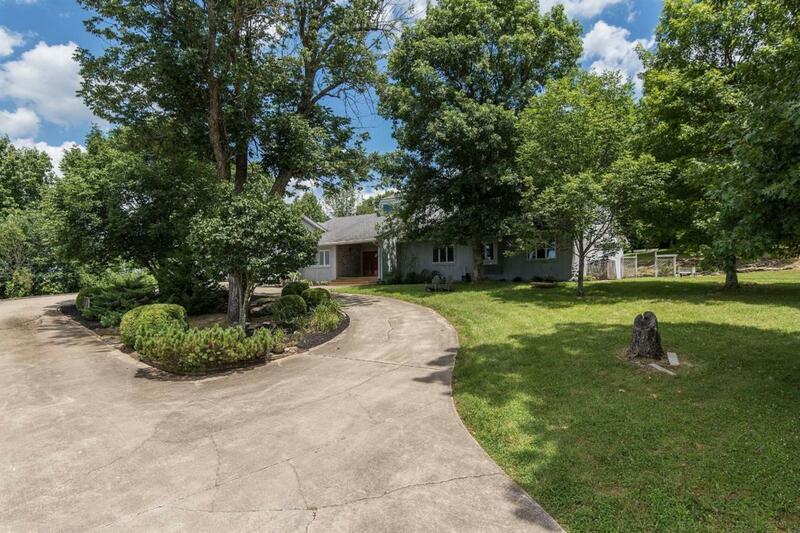 This spacious ranch home, located on 5 acres in Jessamine Co. has so many amazing features! 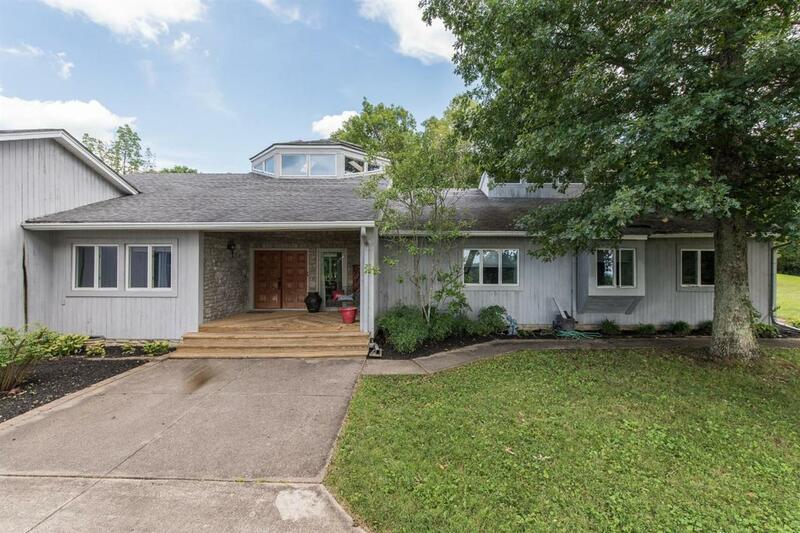 Only 30 minutes from Man 0 War and 5 minutes from downtown Nicholasville, the home has 4 bedrooms, 3 full baths, great spaces for entertaining ... including a formal dining room open to the kitchen, and an amazing central solarium, with windows galore! Enjoy the shaded outdoor living and relaxing decks (covered and uncovered. RIDE in the paddock, more than one acre enclosed with four-plank fencing. CREATE in a private art studio above the 40' x 30' shop and two-stall barn (could be an awesome play room or office as well). EMBRACE the Jessamine country life while being less than 10 minutes from all amenities. This home has been meticulously well kept and you will see what great shape it is in. Schedule your showing today! 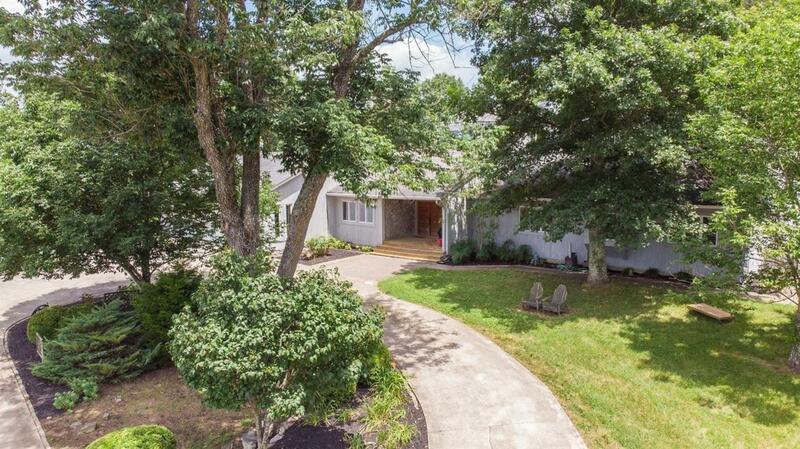 Listing provided courtesy of John Waizenhofer of Keller Williams Greater Lexington. Listing information © 2019 LBAR Multiple Listing Service. All rights reserved.